Why should I care about the Royal Wedding? The United Kingdom has gone insane. The country has gone gaga over the royal wedding that will take place tomorrow in London. 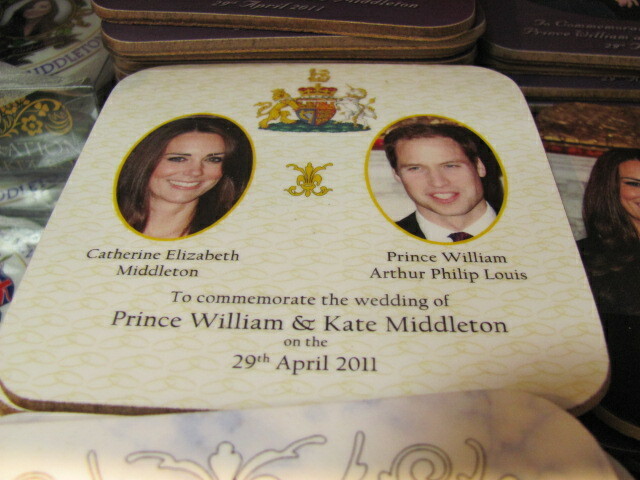 Special royal wedding souvenirs are everywhere. People from all over the place have thronged the city to witness the wedding of Prince William and Kate Middleton. 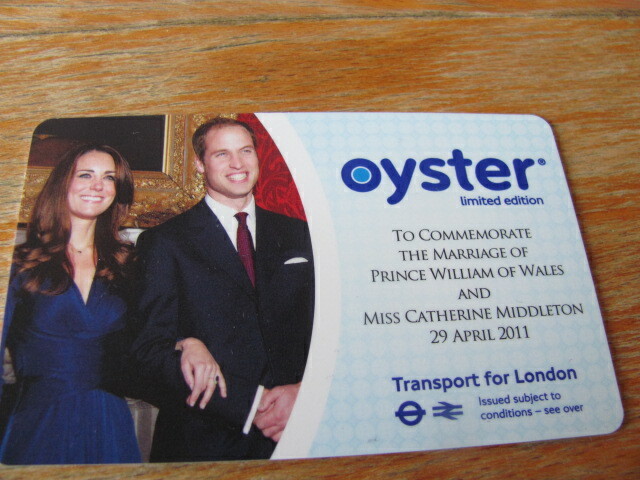 Transport for London (TFL) has issued a limited edition Oyster card to commemorate the marriage. The wedding is less of a union between two people but a commercialised hyped up event that has attracted many tourists and gotten the Britons excited. The madness began ever since the couple announced their engagement in November 2010. April 29, 2011 has been declared as a national holiday in view of the royal wedding. Having an extra holiday is great. The wedding falls a week after Easter. Thus, there are just three business days between April 22 and May 2. This could spell disaster for small businesses that are struggling to thrive in the poor economic condition. Storms in Alabama, protests in Syria and Libya; does the United Kingdom care? I think not. Newspapers are filled with news of the wedding. News channels have gone overboard with the wedding broadcast. Very little news space is given to the important news happening around the world. Being an Indian studying in London, in the heart of the madness, the British royal family means nothing to me. Therefore the royal wedding also means nothing to me. I don’t know Prince William and Kate Middleton, have never met them before and will probably never meet them ever. The wedding is a massive expense. The royal family and the Middleton’s will be funding the wedding but security arrangements have fallen on the state treasury, which is actually public money. The debt-ridden city of London is facing spending cuts and people are getting laid off work. The royal family has immense personal wealth that they accumulated over the years through slavery, war and colonisation. It is thus unfair to have taxpayers foot the bill for the extravaganza. On the bright side, they have set up The Prince William & Miss Catherine Middleton Charitable Gift Fund so that well-wishers can donate gifts meant for the couple to charity. With just a few hours left for all the hoopla to end. I hope the city gets back to normal and people get on with their lives as soon as possible. I am surely going to witness all the madness tomorrow and be a part of this event. Congratulations Prince William and Kate Middleton. Wish you both a happy married life.